My pick for product of the month is the Redness Solutions Kit by Avené. 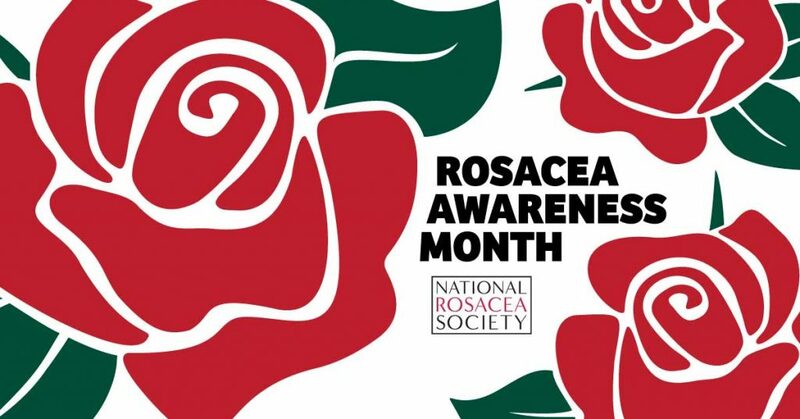 Some people are simply more prone to redness even if they haven’t been officially diagnosed with rosacea. Often people won’t see a doctor because they think nothing can be done for their redness, but there are some great options available now. 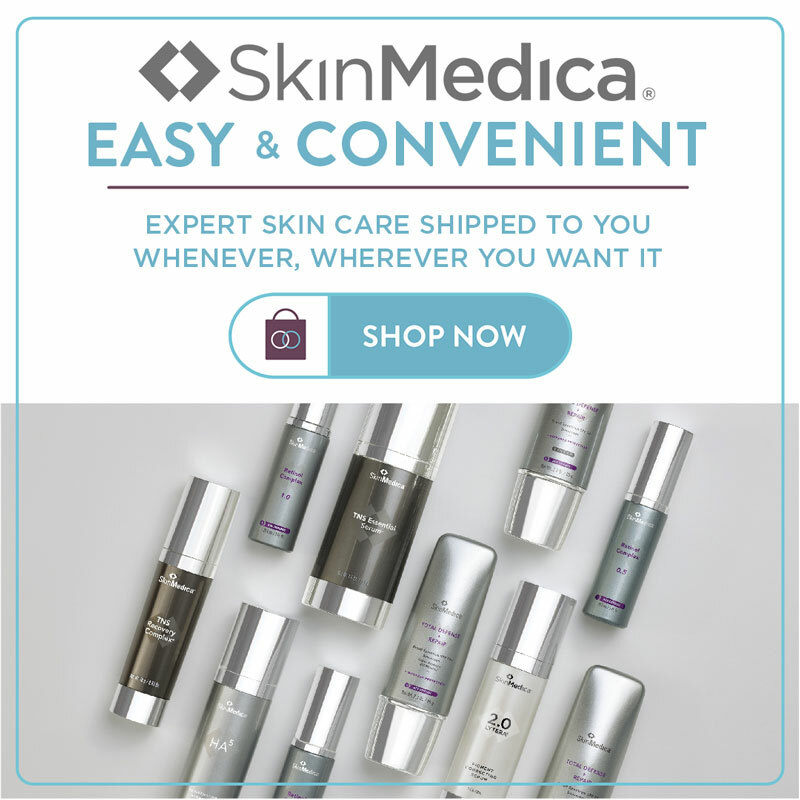 This kit works to help manage the symptoms of rosacea or redness-prone skin and can be used in conjunction with topical prescriptions. These products contain several targeted ingredients including Ruscus extract which soothes skin reactivity and irritation, HMC which reduces the appearance of the capillaries, and Dextran Sulfate which helps to minimize the appearance of swelling. The first step in the kit is the Redness Relief Cleansing Lotion. This wonderfully refreshing cleanser can be used even if the skin is extremely sensitive. It is a lightweight lotion that removes dirt, oil and even make-up. It contains a very high percentage of Avené Thermal Spring Water that is contained in micro-gels which help to soothe the skin. 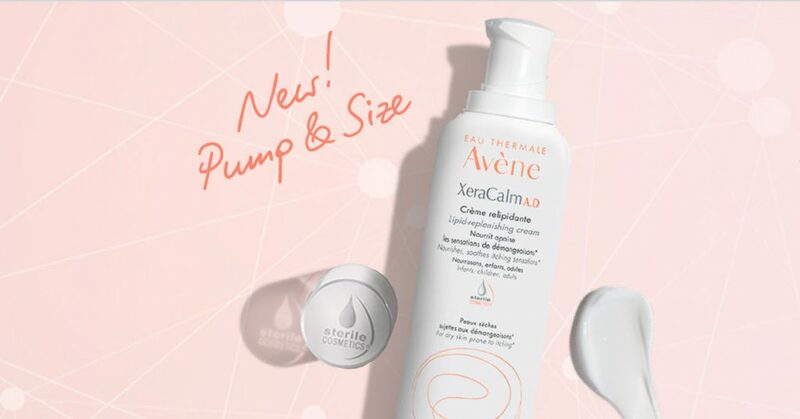 The second step is the Avené Thermal Spring Water itself, which can even be used as a rinse for the cleanser or just as a follow up. The spray can also be used as often as needed throughout the day. This product is what we put on our laser patients immediately post procedure. It really helps to cool and soothe irritated skin. The third step is the FORT Relief Concentrate. This is a spot treatment for those really red areas, often the cheeks and/or nose. When this product alone was studied, 84% of patients noticed a decrease in moderate to severe swelling and 88% notice a reduction of skin flushing. The last step in the kit is the Day Redness Relief Soothing Cream SPF 25. This cream has a sheer green tint which helps to correct the appearance of the redness. Sunscreen is very important in helping to reduce redness. 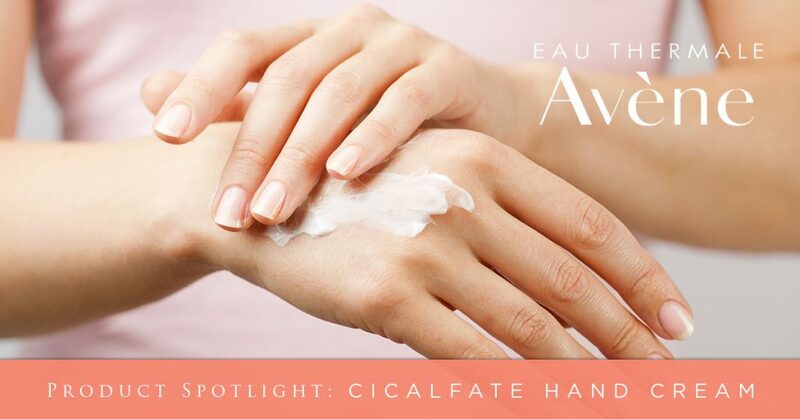 Avené is the product line we carry for sensitive skin types. Their products are beneficial and work well alone or with prescriptions. That’s why I recommend the Avené Redness Solutions Kit to all our rosacea patients!